This weekend was definitely one for the books. I hopped in the car for a 10 hour car ride and drove on to New York. 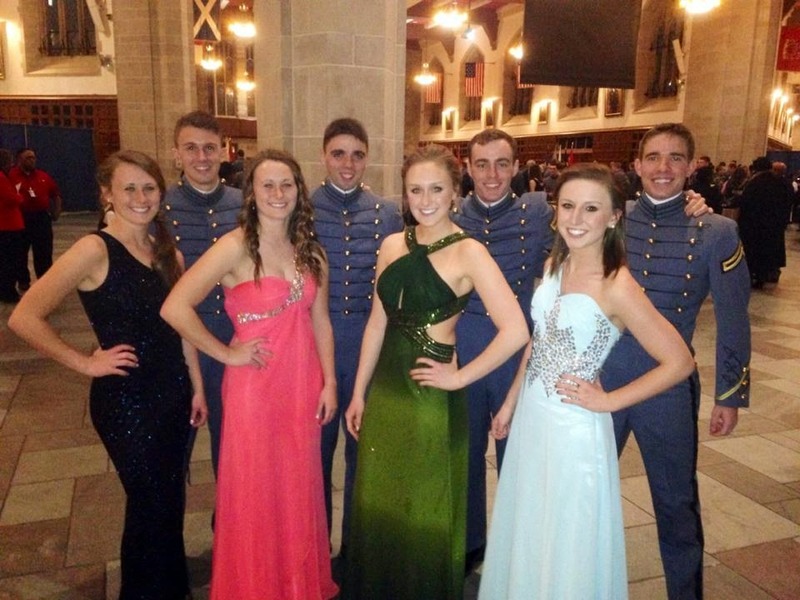 The crew spent the weekend exploring NYC and Dancing our feet off at West Point's 500 night. The whole weekend went by too fast. We went to do the standard tourist stuff the first night, which is always fun. 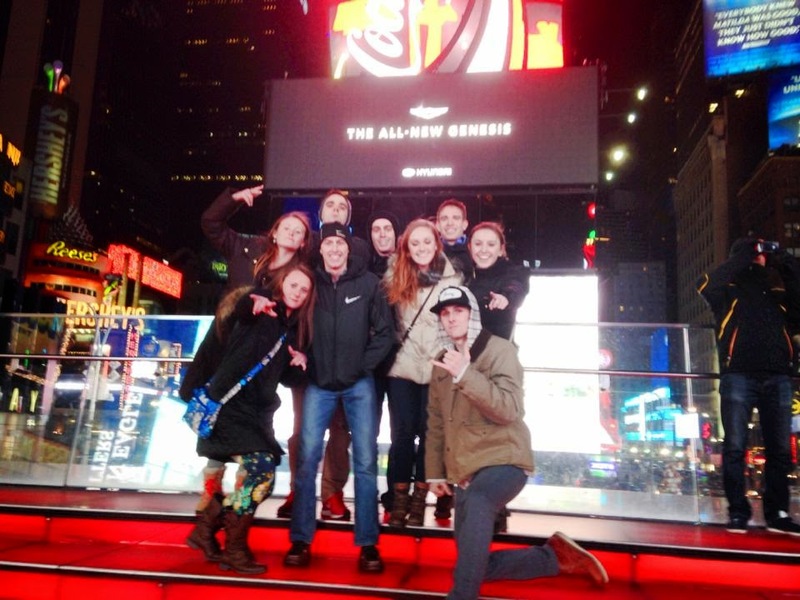 We of course had to take a picture in Times Square. I have never been there when it was so empty. Here is the picture of us at 500 night. It was interesting to see how everyone's military experience is. And I got to meet some interesting people. I also got to do something on my before 30 list! 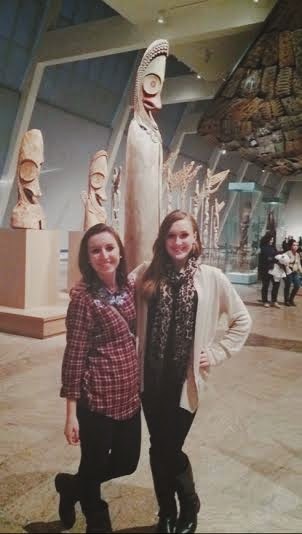 We went to The Met Museum, and yes I did run into Tim Gunn from Project Run way.